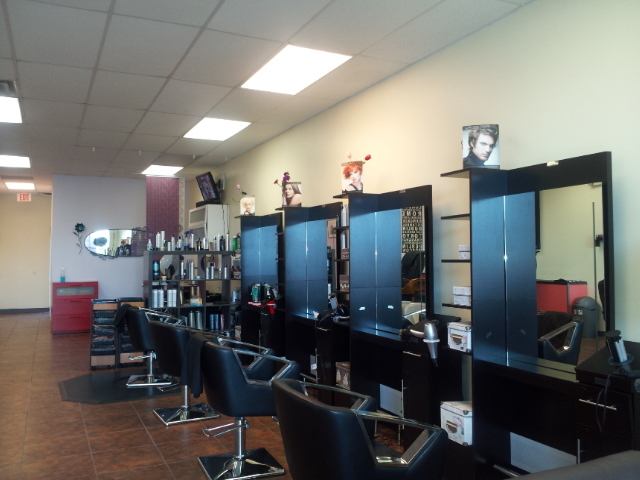 Come to us to beautify your day! 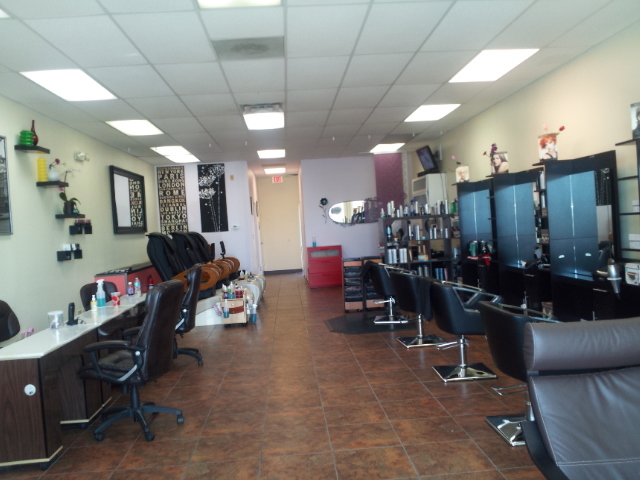 We are your local owned and operated beauty salon that can take care of your whole family. 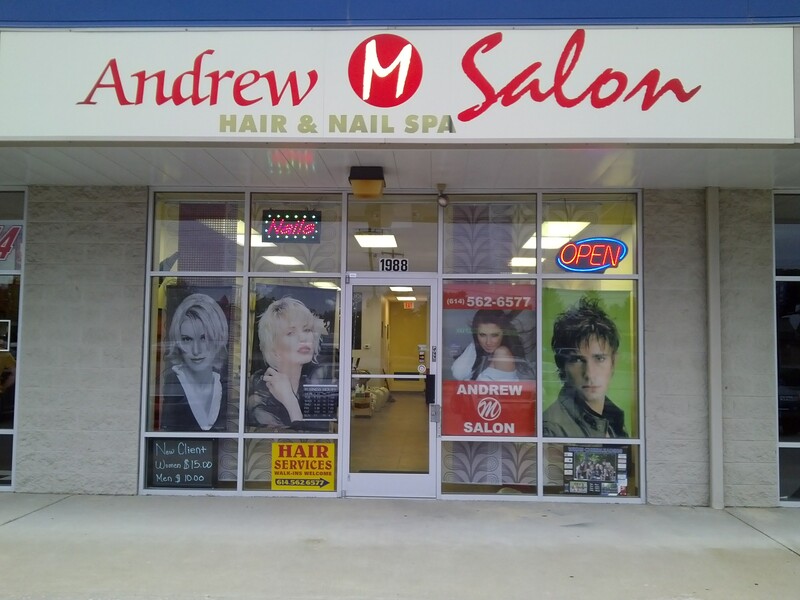 We have a variety of services that include hair, nails, and waxing. Whether you make an appointment or walk into our salon, we are dedicated to meet your beauty requests. Call (614) 800-5825 to make your appointment today! 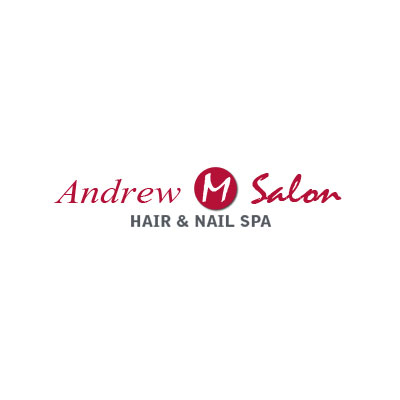 Currently there are no reviews for ' Andrew M. Salon '.